LIBERTYVILLE, Ill – Oct. 14, 2011 – Motorola Mobility, Inc. today announced the arrival of two new ground-breaking Bluetooth headsets, Motorola ELITE SLIVER and Motorola ELITE FLIP. 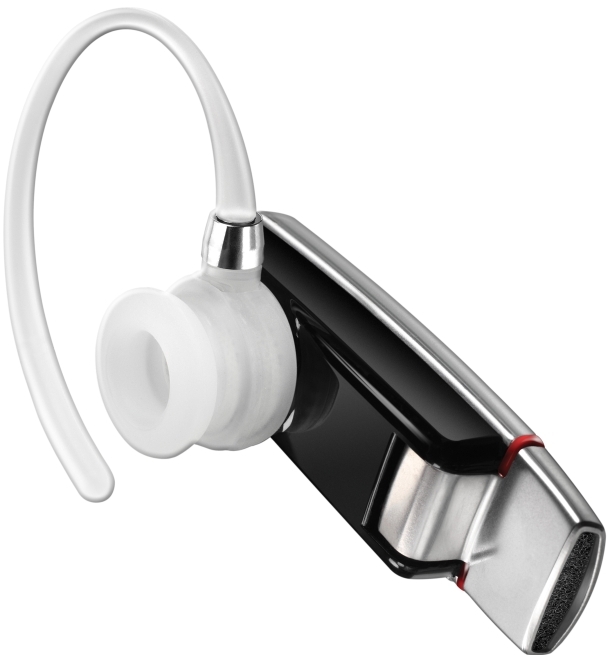 The innovative Bluetooth headsets boast unmatched sound quality and features, including Near Field Communication (NFC) technology, HD Audio Plus and three times greater connection range than the leading competitors. Motorola ELITE SLIVER and Motorola ELITE FLIP feature NFC technology, which allows you to pair either headset with your phone with a quick tap. The inclusion of HD Audio Plus in both headsets increases clarity and provides richer sound for all your conversations with true wideband audio and CrystalTalk™ dual-microphone noise cancellation technology. With an extended roaming range of up to 300 feet2 from Class 1 Bluetooth technology, you can walk away from your phone without disconnecting your conversation. The Motorola ELITE SLIVER and Motorola ELITE FLIP also work with the My MotoSpeak application to read, dictate and send text messages hands-free. The new My MotoSpeak application adds the capabilities for users to initiate and send text messages without touching or holding their phone. Weighing in at just under half an ounce, Motorola ELITE SLIVER can hardly be seen but it certainly can be heard. The headset is perfect for those who want discretion but don’t want to sacrifice great audio or advanced features. In addition to the aforementioned features, Motorola ELITE SLIVER offers more than twice as much talk time as the leading competitors. The stylish protective charging case recharges the headset for a total of up to 15 hours of talk time without needing to search for a power outlet. Motorola ELITE FLIP lets users talk through almost anything. In addition to the rich and clear audio of HD Audio Plus, the TrueComfort™ design let you choose the most comfortable way to wear the headset. Motorola ELITE FLIP provides the unique capability to choose from three wearing options first seen on the Motorola HX550 . Both headsets work with My MotoSpeak, the ultimate hands-free texting application for an increasingly hands-free world. The latest generation of Motorola’s MotoSpeak application, My MotoSpeak allows you to initiate, dictate and send a text message without touching your phone. The free application reads incoming text messages aloud through the headset and lets you reply hands-free, including interpreting common acronyms such as ‘asap’ or ‘l8r.’ The smart button feature on Motorola ELITE SLIVER and Motorola ELITE FLIP makes sending a text easier than ever. With one simple touch of the smart button on the headset, you can initiate a text message and simply talk aloud to dictate the message. In addition, My MotoSpeak can also easily customize headset settings like noise cancellation, equalizer and smart button function. 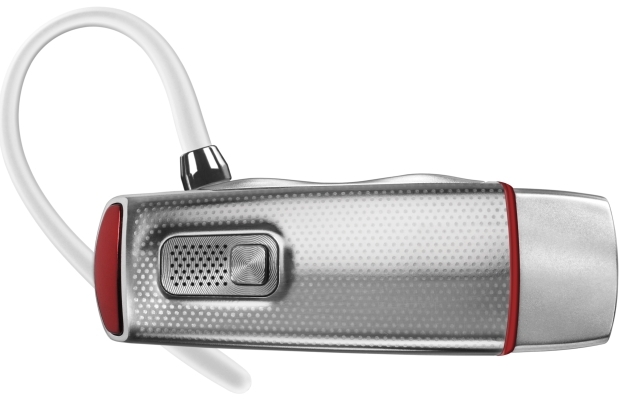 Starting Oct. 24, 2011, both headsets will be available online at www.store.Motorola.com. Motorola ELITE SLIVER will be $129.99 and Motorola ELITE FLIP will be $99.99. My MotoSpeak is a free download from Android Market™.